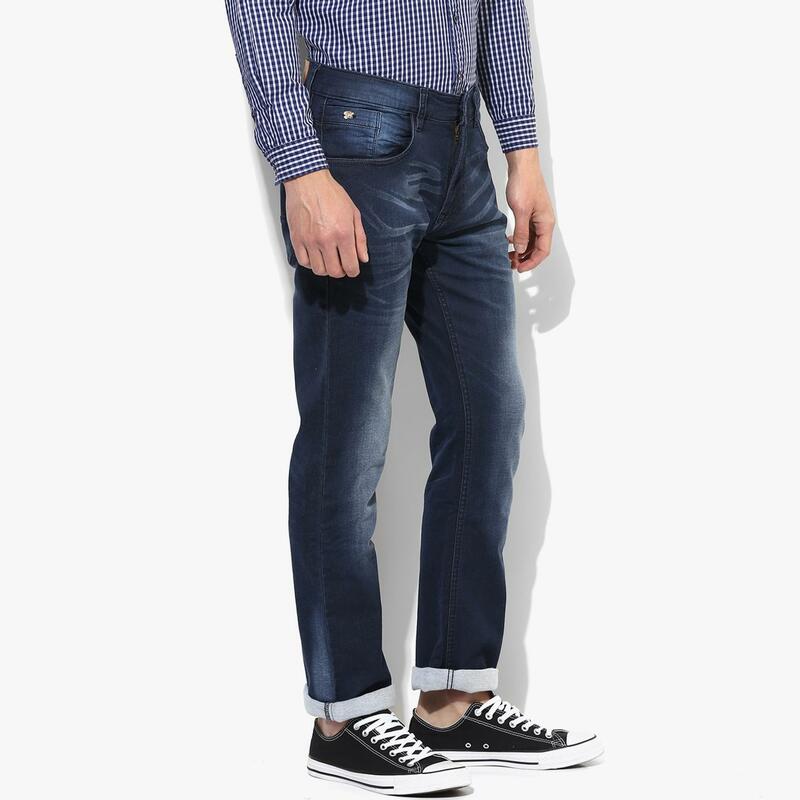 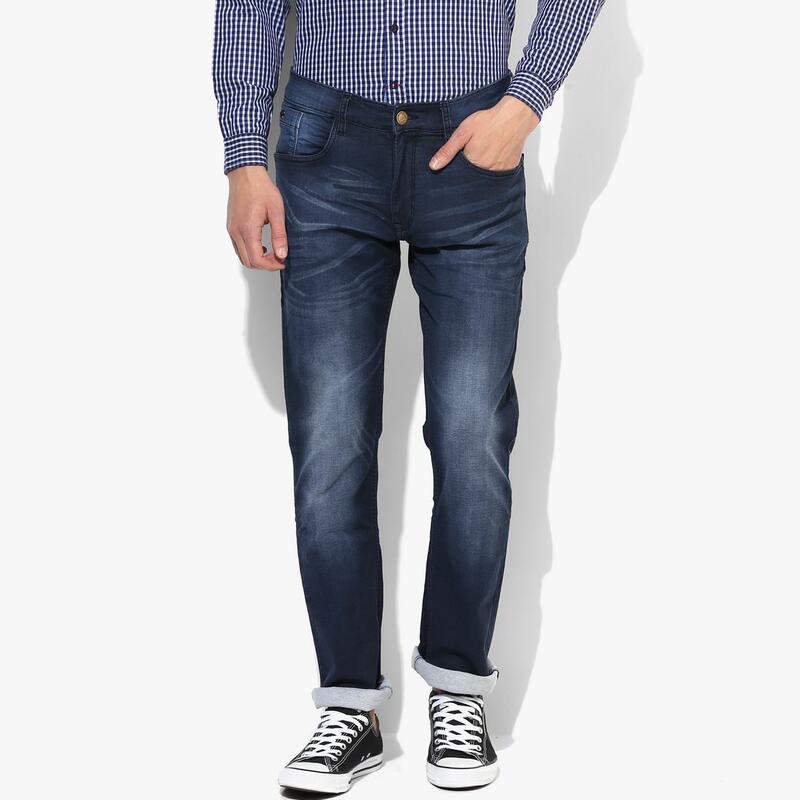 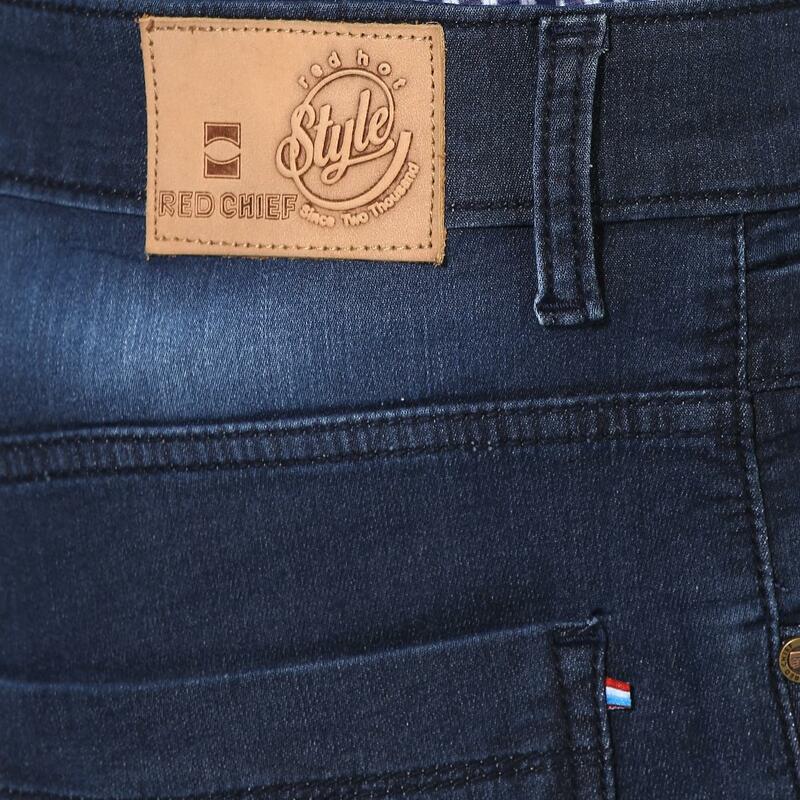 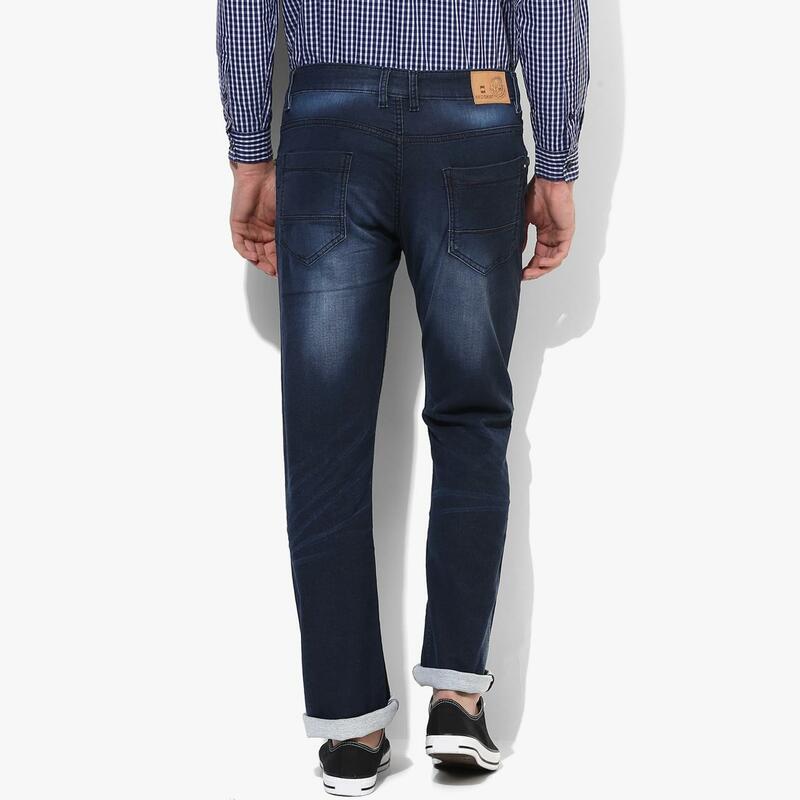 Look cool and composed wearing these blue coloured jeans from the house of Red Chief. 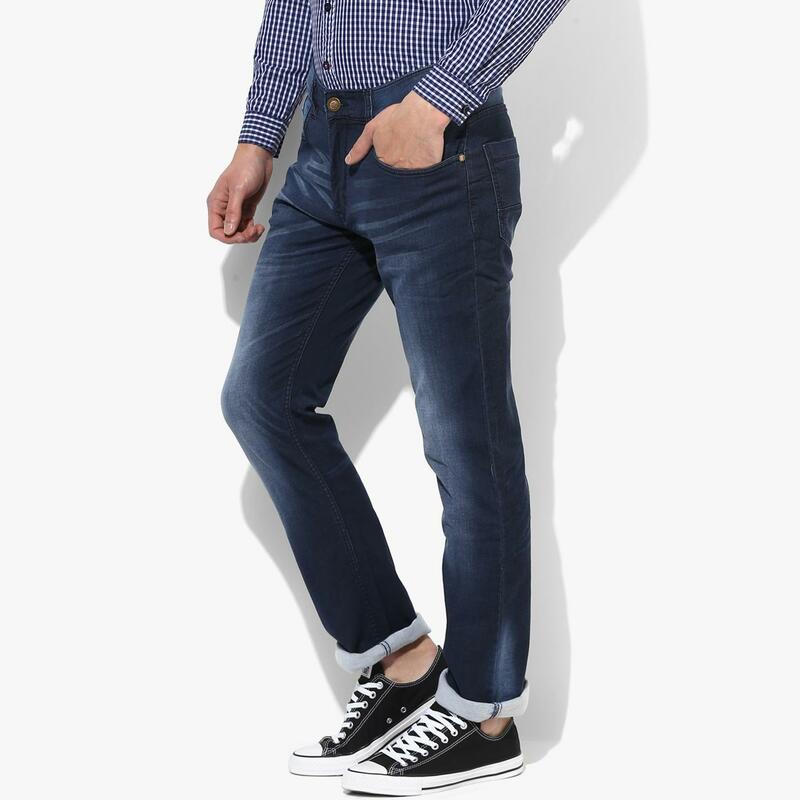 These straight -fit jeans are made using blend of 98% cotton and 2% lycra that makes it a perfect fit for some rock and roll. 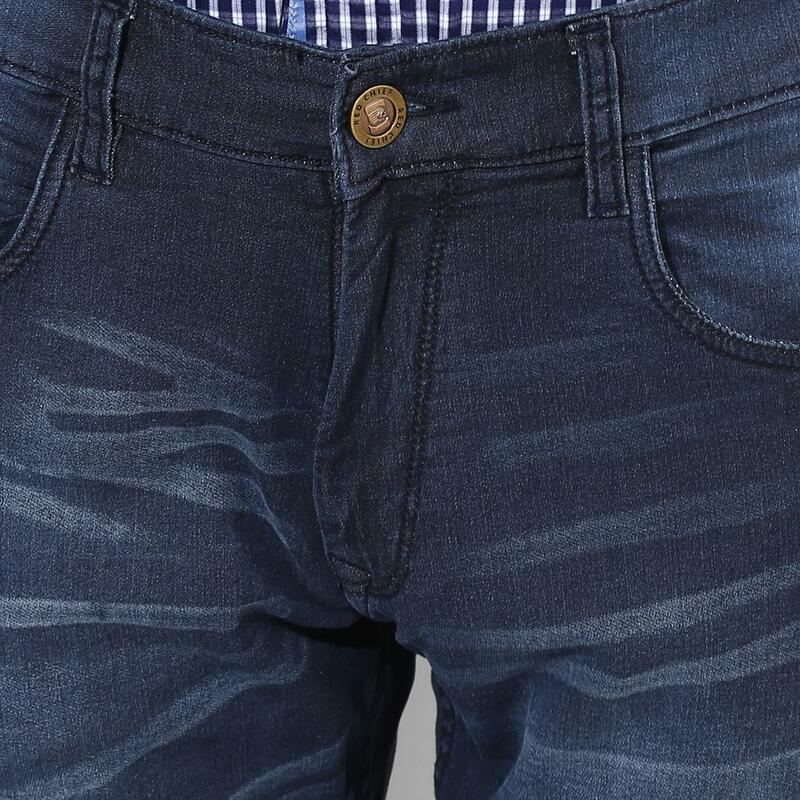 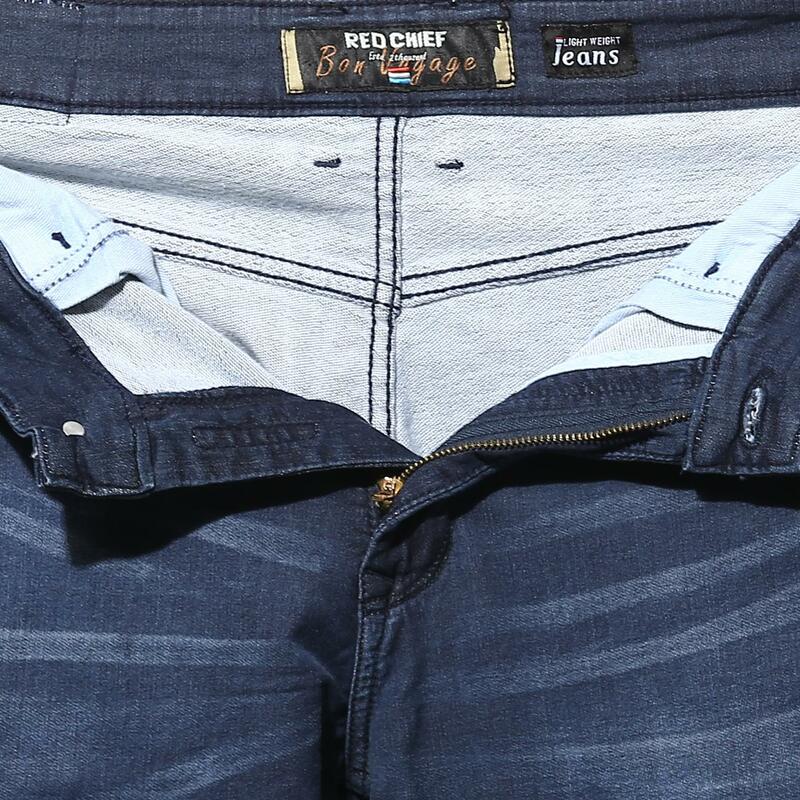 So, slide down a hilltop and taste the thrill first-hand in these jeans.